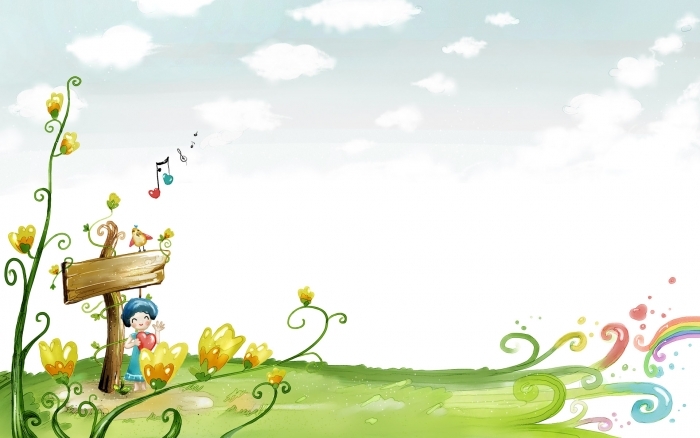 - Mã sản phẩm: 6ES7414-2XL07-0AB0. 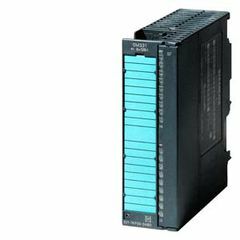 SIMATIC S7-400, SM 422 DIGITAL OUTPUT MODULE, OPTIC. ISOLATED, 16 DO, 24V DC, 2A. SIMATIC S7-400, SM 422 DIGITAL OUTPUT MODULE, OPTIC. ISOLATED, 32 DO, 24V DC, 0.5A. 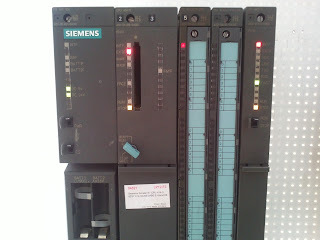 SIMATIC S7-400, SM 421 DIGITAL INPUT MODULE, OPTIC. ISOLATED, 32 DI, 24V DC. 1. 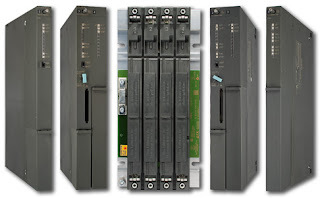 6ES7305-1BA80-0AA0 SIMATIC S7-300 with Regulated power supply PS305 input: 24-110 V DC output: 24 V DC/2 A. 2. 6ES7307-1EA80-0AA0 SIMATIC S7-300 Outdoor Regulated power supply PS307 input: 120/230 V AC, output: 24 V/5 A DC. 3. 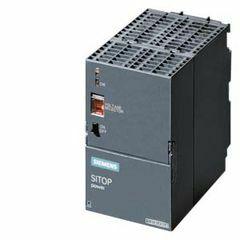 6ES7307-1KA02-0AA0 SIMATIC S7-300 Regulated power supply PS307 input: 120/230 V AC, output: 24 V /10 A DC.